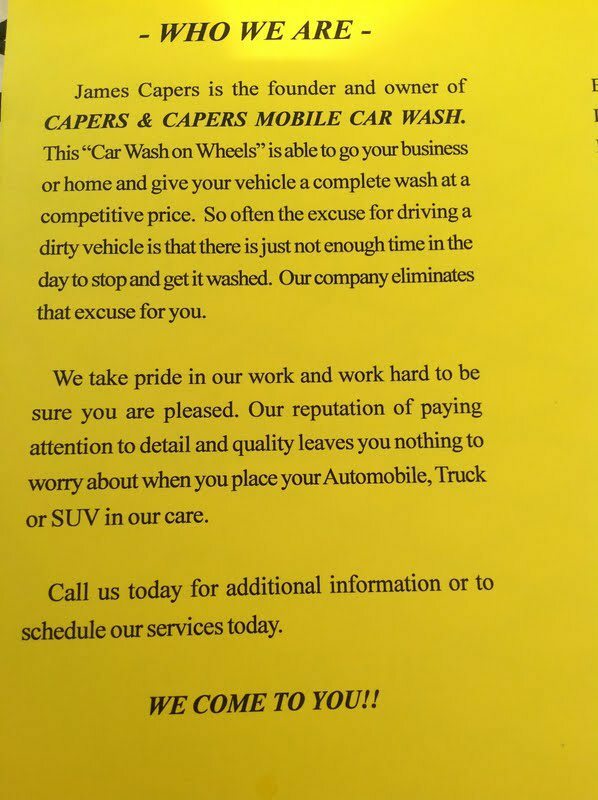 Welcome to Capers & Capers Mobile Carwash! We come to your home or business location to wash your car, truck, or SUV. 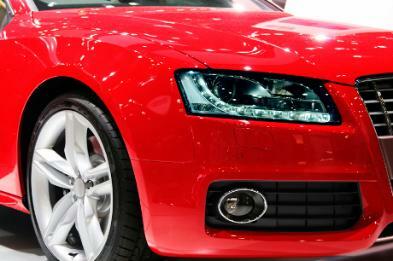 Why drive to a detailing shop when we can bring the convenience of a clean vehicle right to you!